This Collaboration Project is a place where artists of all genre's can come together and share ideas. 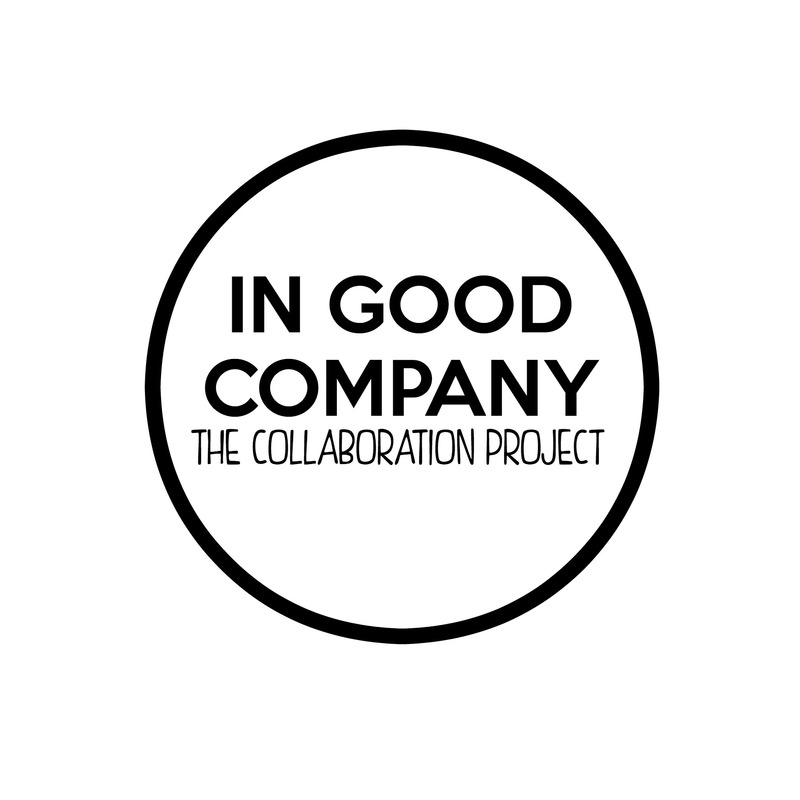 In Good Company, The Collaboration Project. I want to help tell stories, I want to help artists find other artist and I want just a world where we all get along and collaborate. This Project/ Company is the starting point and hopefully will become something big, so please help and support this project. This is hopefully the first of many designs!